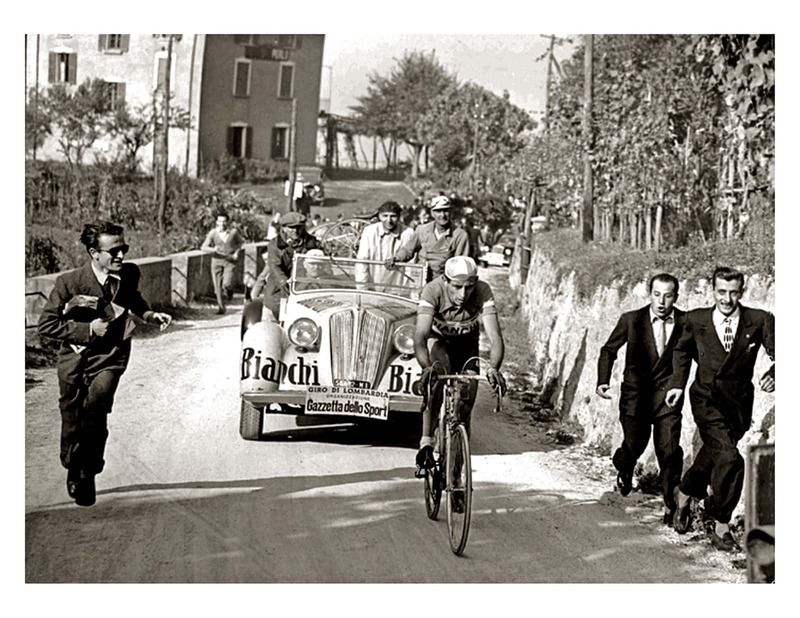 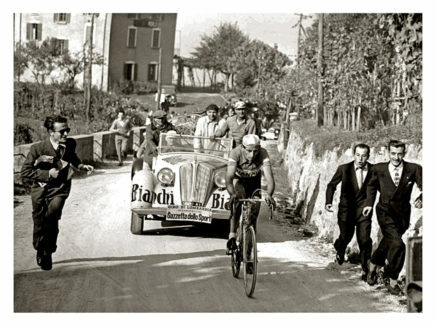 Ride with “theYellow Jersey” discovering the roads of “Il Lombardia”. 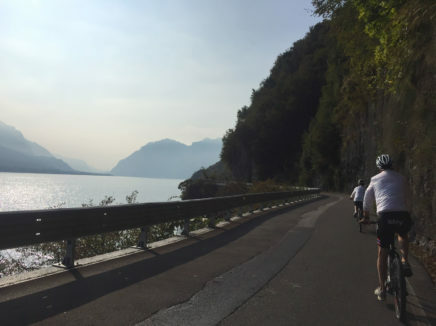 01.Breath the history of Lake Como:riding stone paths used by shepherds for centuries and learning about strategic points from WWI and WWII. 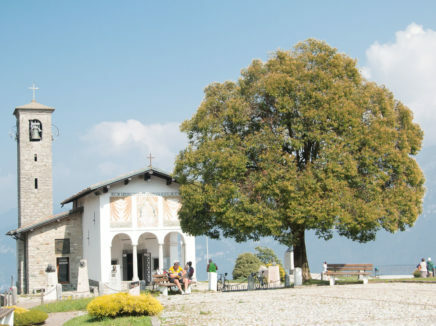 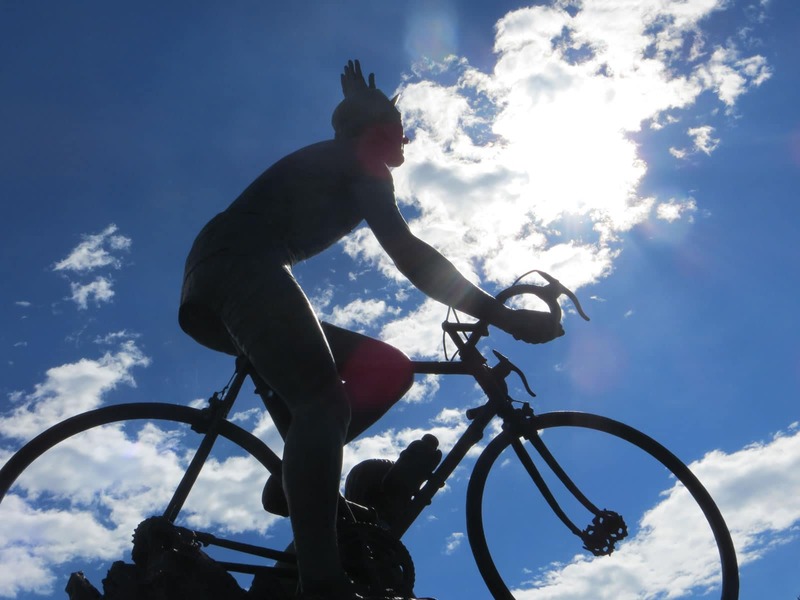 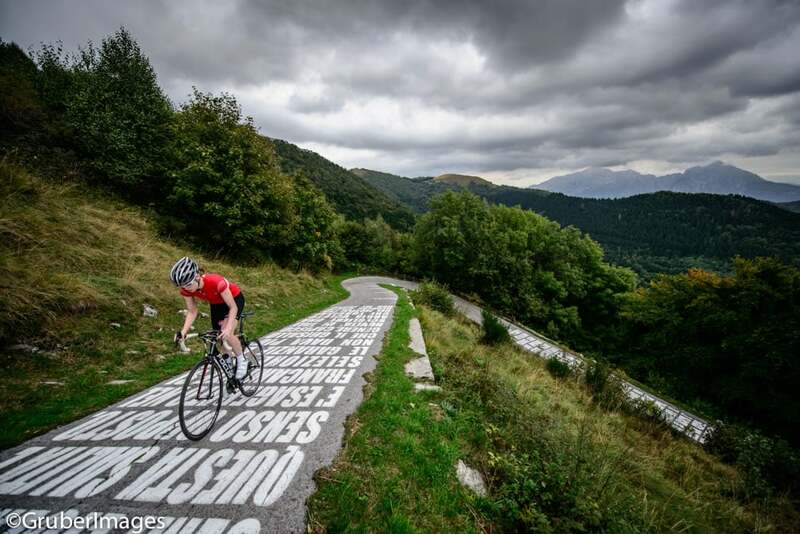 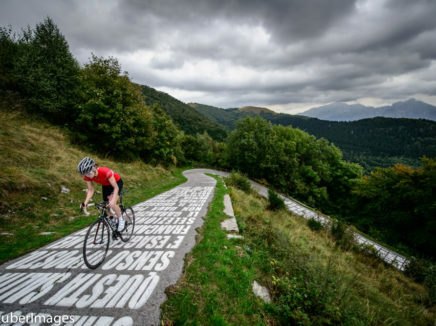 02.Make a pilgrimage to the Madonna del Ghisallo:the chapel’s Patron Saint of Cyclists, and the Ghisallo Museum with thousands of cycling memorabilia. 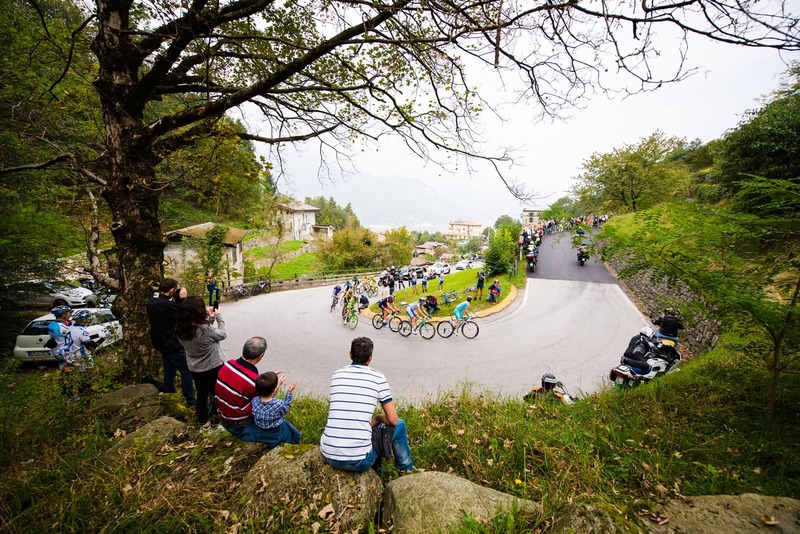 03.Professional Italian cycling guides:they call “home” the Lake Como and will share with you their favorite ride stops along the way. 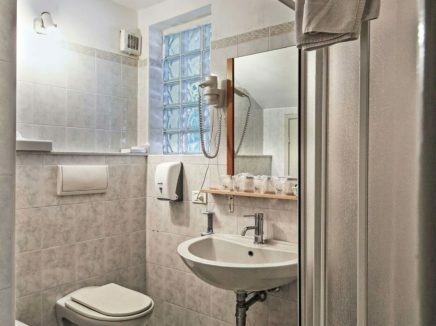 Hotel Il Perlo Panorama will email you the best quotation on the web very quickly. 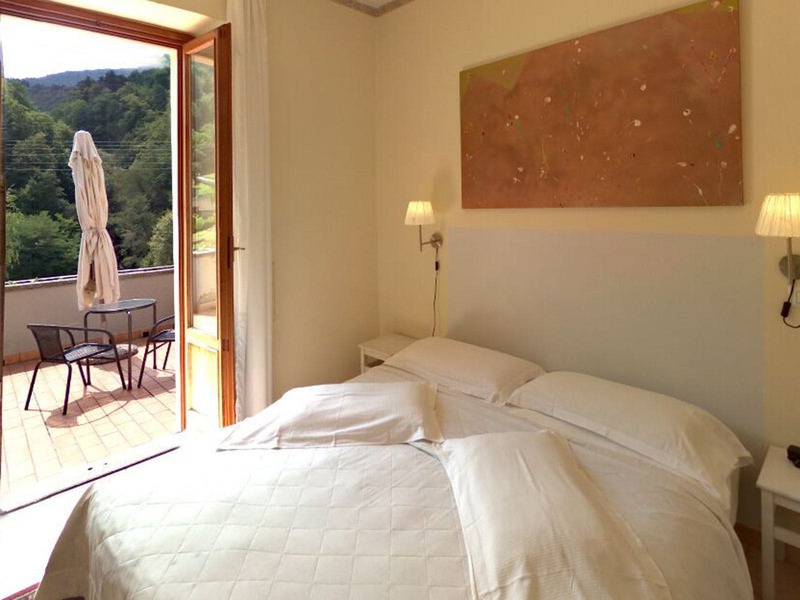 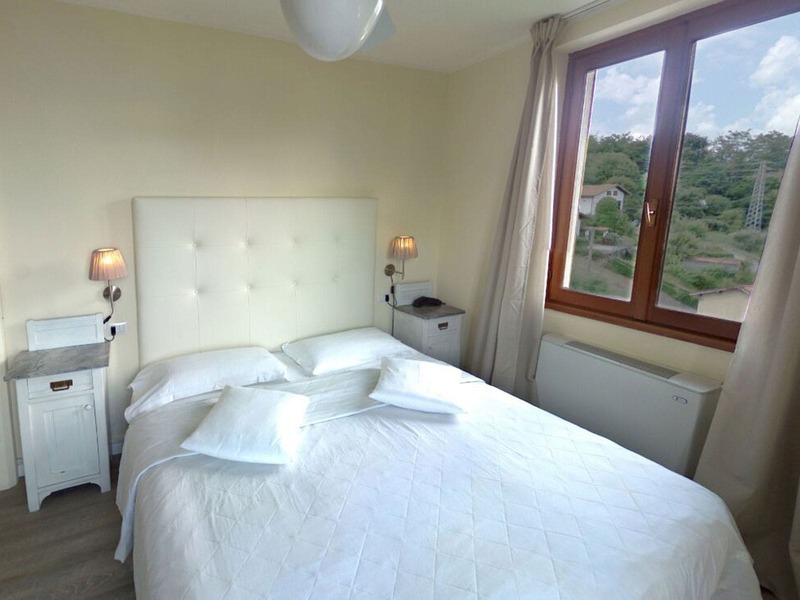 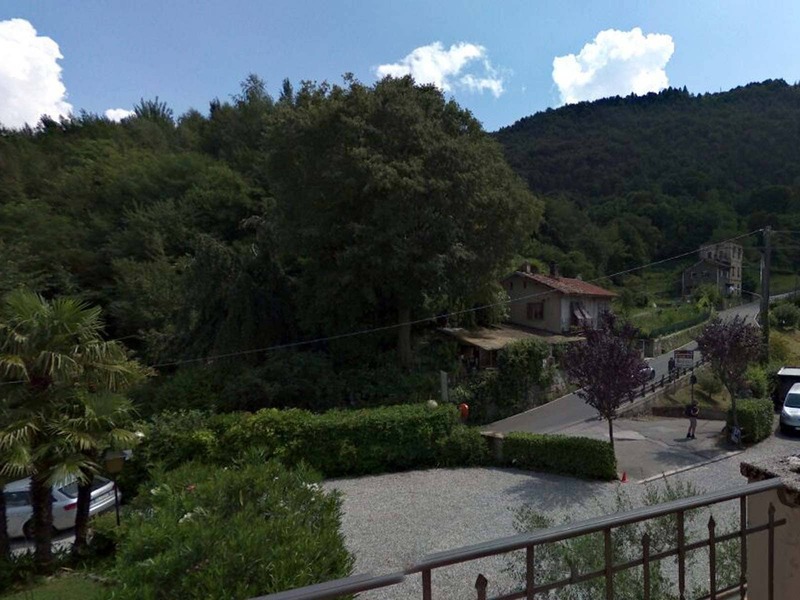 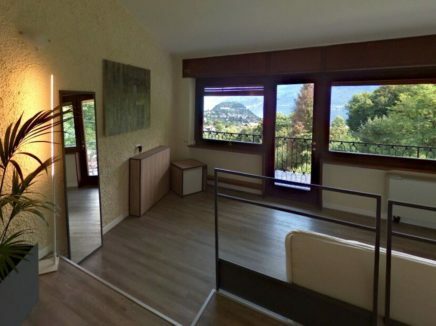 Double or twin room Classic with balcony : view to the Ghisallo Climb and cascading river. 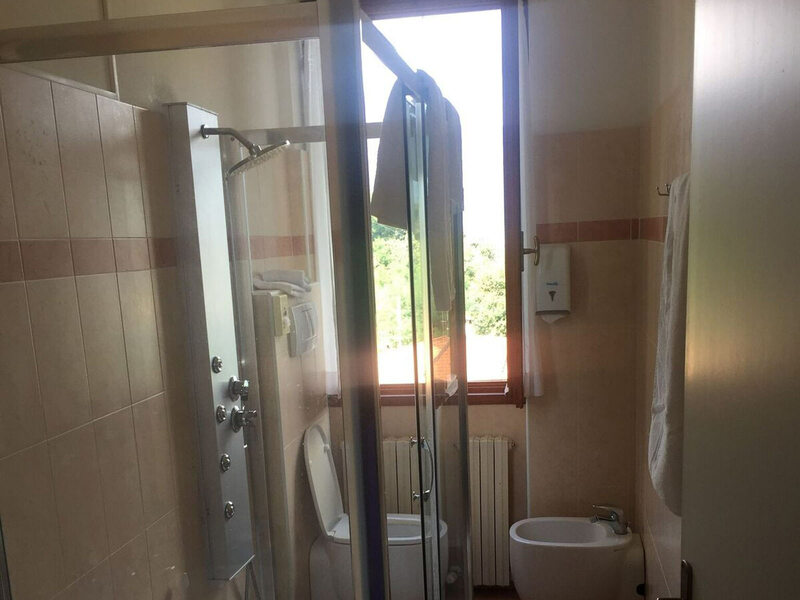 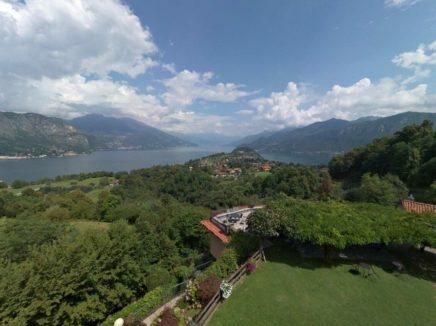 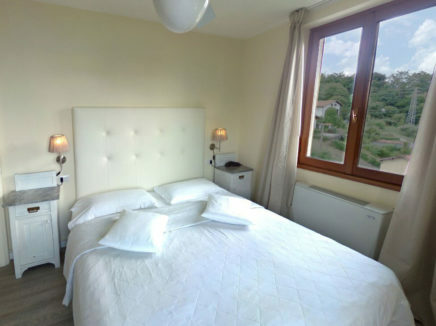 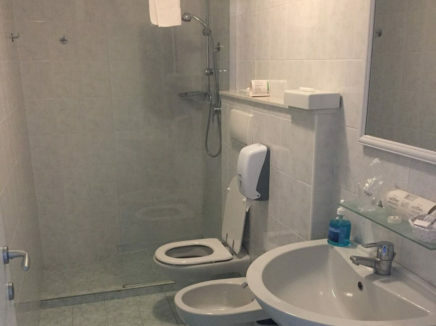 Spacious room with balcony on upper floor looking Lake Como. 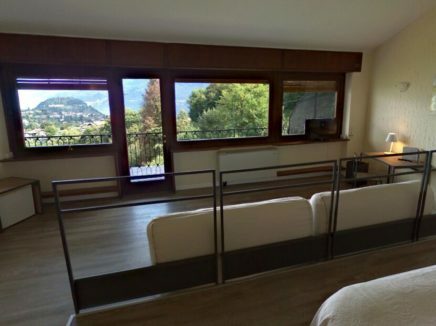 Large suite with full panoramic windows + balcony and exclusive views of Lake Como. From LINATE Airport: Follow the Tangenziale EST-Take the exit for Tangenziale NORD-Exit Lecco-Continue on the SS36 towards LECCO-take the exit today-VALMADRERA-Bellagio-Exit Bellagio-Continue on the SS583 until Bellagio. 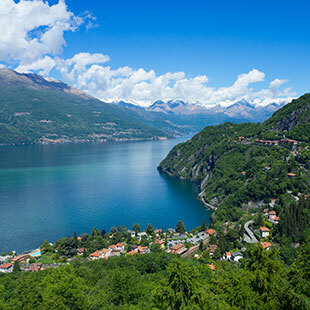 From Lugano: Exit Lugano NORD GANDRIA-Follow the signs for PORLEZZA – MENAGGIO – CADENABBIA-from CADENABBIA take the ferry to BELLAGIO from BERGAMO: Take the SS342 towards LECCO-COMO and continue to CURNO MAPELLO – PONTIDA – Bansal-a bansal turn right for AIRUNO – OLGINATE – Fish-continue to BELLAGIO keeping the lake always on the right. 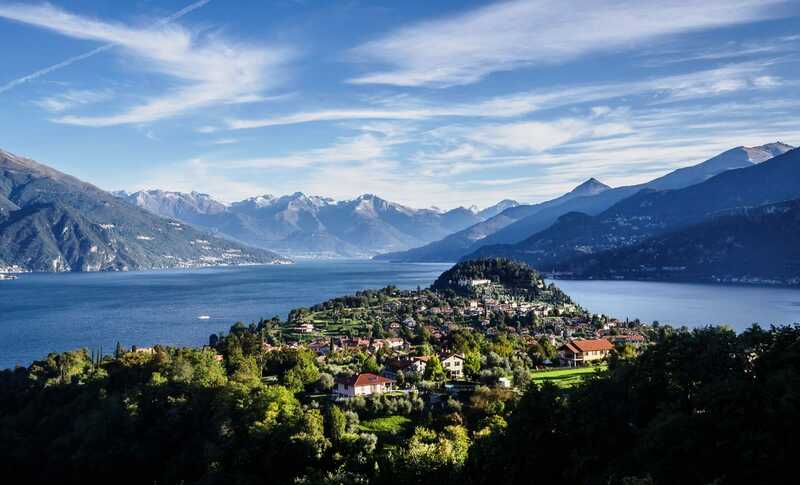 From COMO: Take the SS583 towards Bellagio. 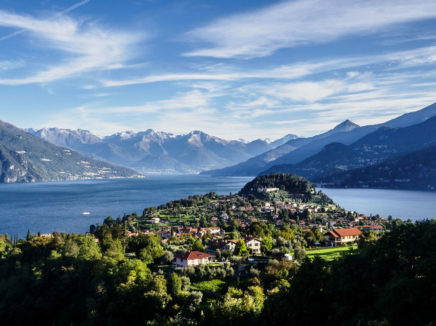 Immerse yourself in Lombardia’s cycling history and culture when riding the breathtaking roads of Lake Como. There are options for all levels of cyclists, from challenging climbs to lakeside hills to flat valleys and even family-friendly bike paths. 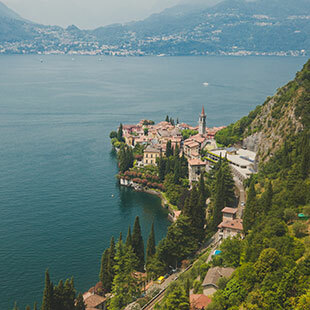 Be whisked away on your holiday with our carbon fiber Bottecchia road bikes, or if you’re a casual cyclist enjoy motorized assistance on a hybrid e-bike. 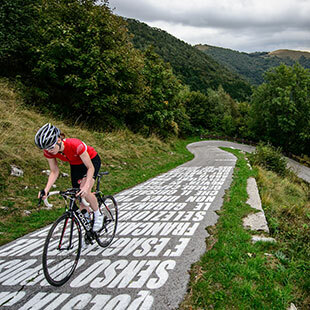 With our mountain bikes or e-MTBs you can ride the quiet trails free from cars and only the sound of fallen leaves and wind, perhaps en route to one of the many alpine huts to refuel with food and drink. 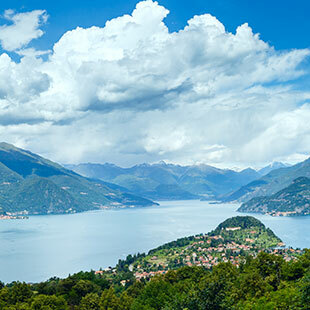 The high ridgeline trails can challenge your technical skills, but reward you with one-of-a-kind jaw-dropping views of Lake Como far below and the mountains beyond. 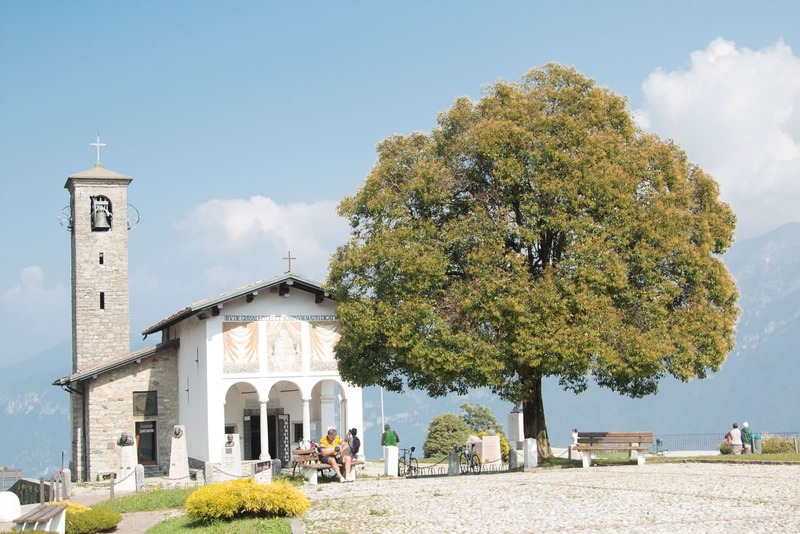 Our professional Italian guides look forward to sharing their favorite roads, viewpoints, and caffe stops at charming villages with all our guests. 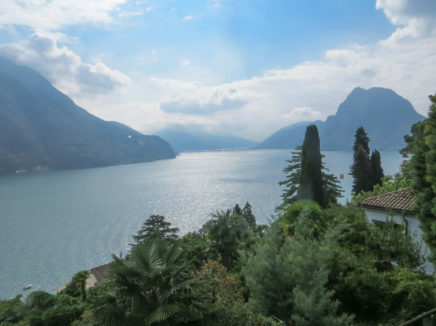 When you return to the hotel, enjoy a post-ride meal from the patio overlooking Lake Como and the pre-Alp mountains. 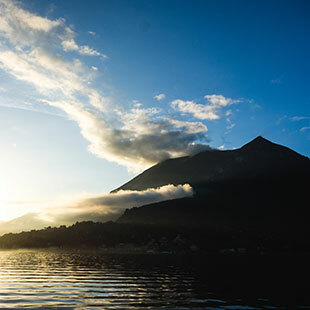 Refresh your legs with a professional massage or a cool dip in the mountain-fed stream nearby. 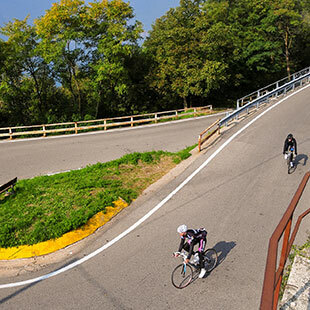 Evenings are often spent at local community events, such as an aperativo with our guides and ComoLagoBike club members, Ghisallo cycling museum presentations, dinners at Cascina Don Guanella, or even at the Mapei training facility near Milan.